This fun leadership program instructs your child in the leadership skills required to work as a team, make friends and be a confident, positive person. 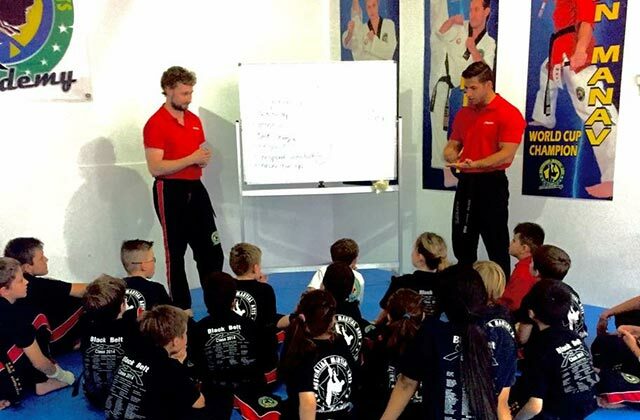 The class breeds students who are one day able to be teachers and leaders, they learn the importance of understanding technique, introducing themselves, speaking in public and always putting in 100% to anything they do. 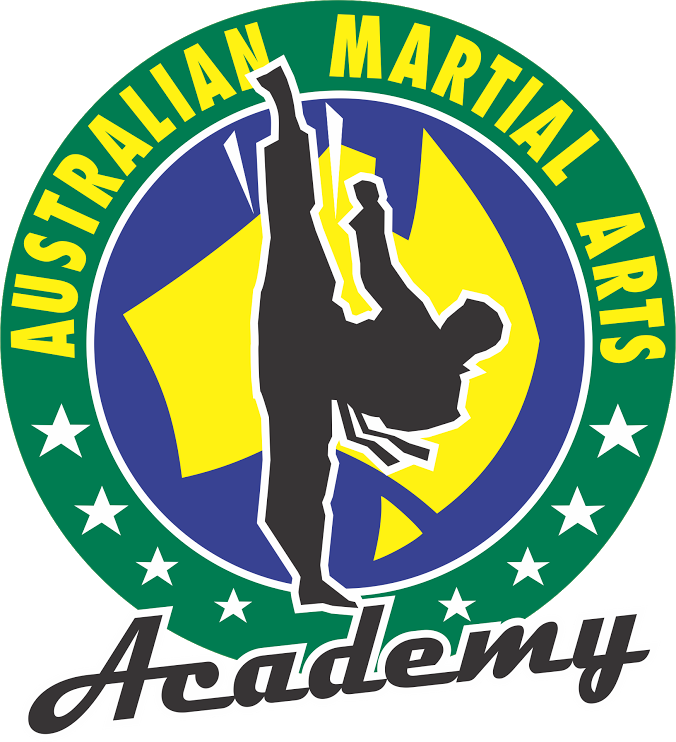 An extension of this program is the privilege of becoming an junior assistant instructor, which the students are highly motivated by. The Leadership program has seen even the most shy of kids become confident enough to speak in public, look after a new student and have special responsibilities in class.